Thinkspace was retained by Provincial Health Services Authority for the design and construction of the replacement of the CT scanner at the Vancouver BC Cancer Agency. 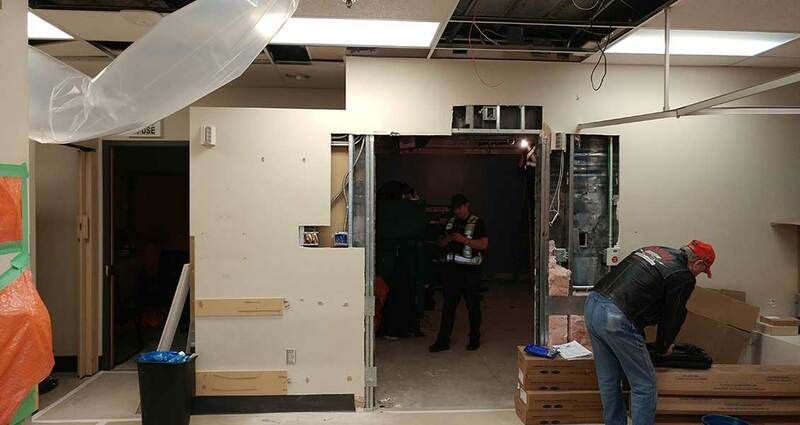 The existing CT scanner, located on the third floor of the BC Cancer Agency Vancouver Centre was to be replaced with a relocated Siemens unit. 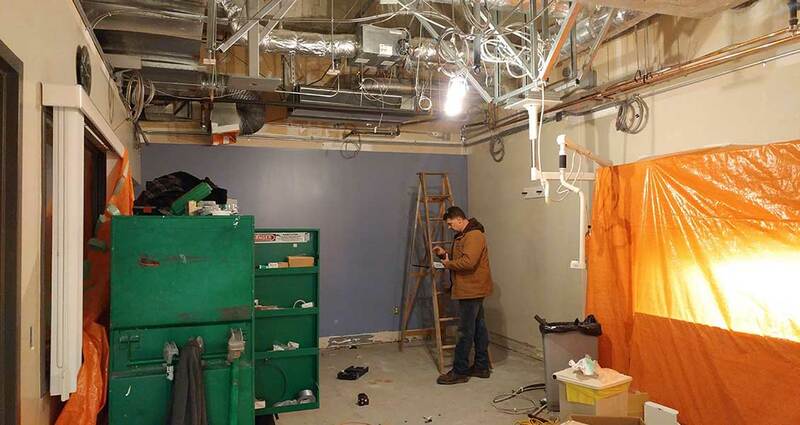 Renovations are required to accommodate the installation of the relocated CT scanner. The scope of work included consultant services from schematic design through to project close-out. Client turn over is anticipated for the end of April.